Delhi High Court (Amendment) Bill, 2014, introduced by the UPA government in Rajya Sabha in February 2014, has received the nod from the Standing Committee. The Bill aims to raise the pecuniary jurisdiction of civil courts in Delhi from Rs. 20 lakhs to Rs. 2 crore. The Delhi High Court was witnessing tremendous work pressure and the amendment bill seeks to share the workload amongst the nine district courts in Delhi by enhancing their jurisdiction. The Standing Committee on law and Personnel in its report, which was tabled in the Parliament, said, "The Committee, while endorsing the enhancement of pecuniary jurisdiction of Delhi High Court and district courts in Delhi to Rs 2 crore from Rs 20 lakh as proposed in the Bill, is of the view that there is also a need to bring in uniformity in the pecuniary jurisdiction of all High Courts in the country." The move had received opposition from the Delhi High Court Bar Association. However, Committee Chairman E M S Natchiappan reportedly said that the amendment would get people access to justice closer to their home. 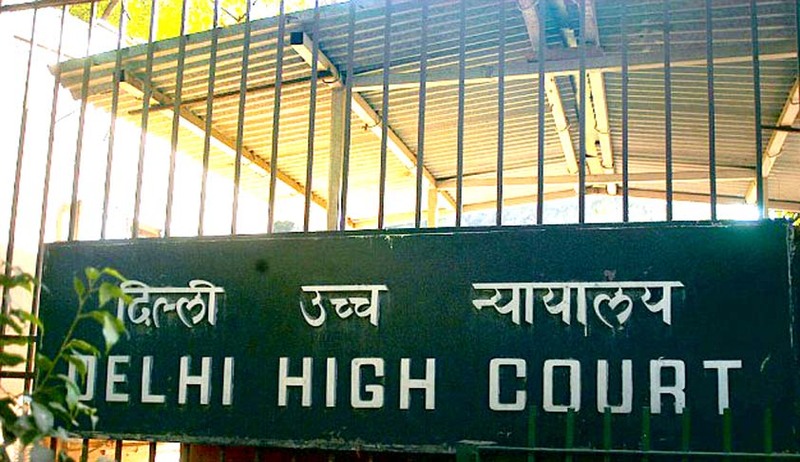 With land prices in Delhi increasing day by day, almost every case involving land has to be filed in Delhi High Court as it had jurisdiction above Rs. 20 lacs. The then Chief Justice of the Delhi High Court, Justice D Murugesan had recommended that the jurisdiction of civil courts be increased, for which he had also faced opposition from the Delhi High Court Bar Association.